If you don't have enough cash to buy a new iPhone with X in its name, you can freshen up your existing device with Apple's newest mobile operating system, iOS 12. Available on Monday, the free update is packed with features that entice you to use it more -- and tools to make you use it less. This version is compatible will all the same devices as iOS 11, going back to the iPhone 5S. It will also ship on the new iPhone XS, iPhone XS Max and iPhone XR. It's expected to roll out starting at 10 a.m. PT. The usual operating system update advice applies. If you can, wait a week or more to install it on your phone to avoid any undiscovered bugs. Back up your phone before upgrading. And don't bombard your loved ones with animated Koala emojis. You spend too much time on your phone, are overwhelmed by email and social notifications, and your kids haven't looked up from Instagram since they came home from school. 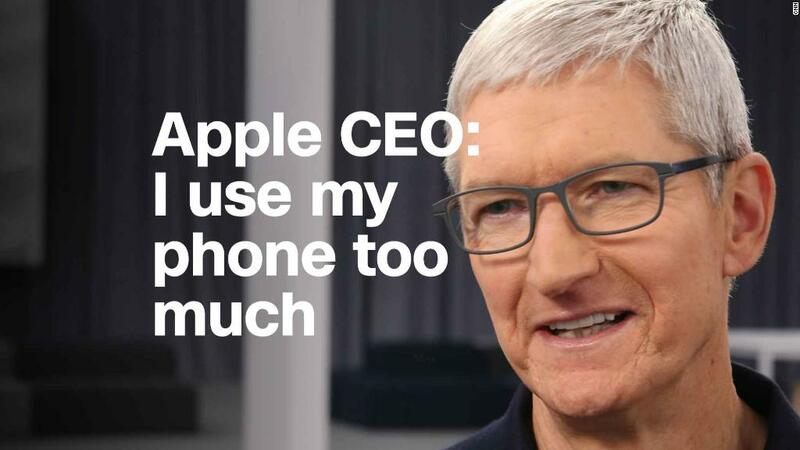 As the creator of the modern smartphone, Apple is somewhat responsible for these problems. But it also wants to help. 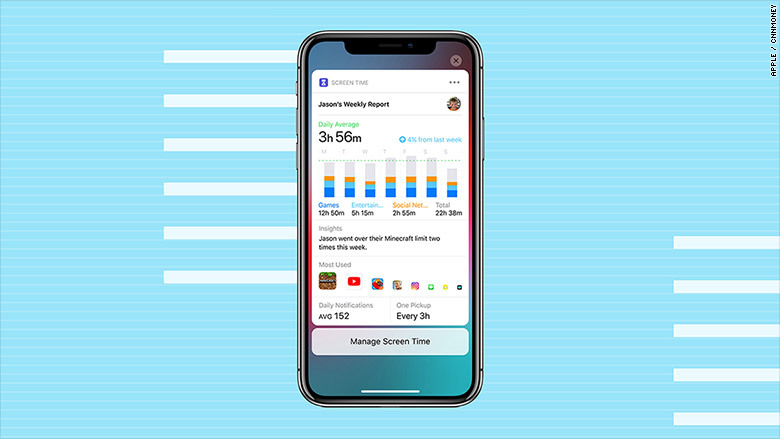 A new feature called Screen Time, located in Settings, tallies up how much you're on your phone. You can see detailed breakdowns, including how often you pick up your device, and set limitations for certain types of apps. There's a similar set of tools for parents to control their kids' devices. I've been testing beta versions of iOS 12 since it was announced in June. Since the initial shock of learning I have iPhone addiction issues, I've returned to my old habits and don't dwell much on the weekly updates on my excessive screen time. iOS 12 also adds new notification tools to give you more control over the pop-ups and pings that fill the lock screen. You can change notifications settings from the lock screen, such as setting an app to deliver notifications silently. When Do Not Disturb is on, you won't see any notifications on the screen. 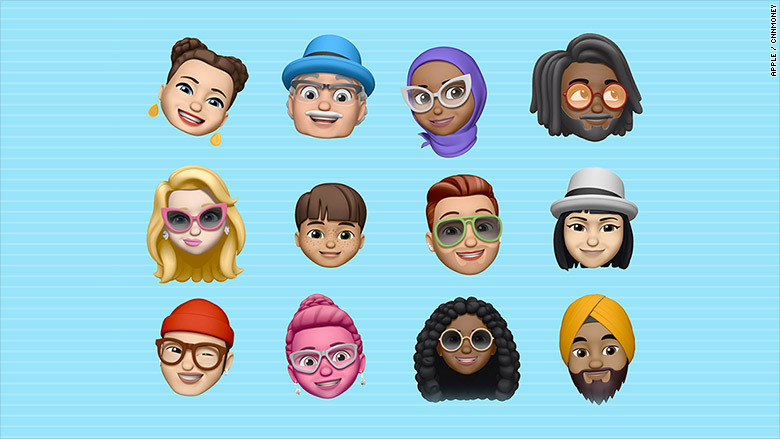 Perhaps the most fun new feature is the "memoji," an animoji (animated emoji cartoon) that can be customized to look like anyone. Apple also added four new animoji characters -- a ghost, koala, tiger and T-rex -- with wink and tongue detection. Apple also introduced new camera features like stickers, but only if you're using the camera directly from the Messages app. It's not a thing I do regularly, so I mostly forget it exists except when writing articles about the Messages app. A silly new app called Measure shows off the iPhone's augmented reality capabilities by letting you measure things. That's it; that's all it does. But I have thoroughly enjoyed measuring every surface and person in my house. It takes a bit of work to make Siri better in iOS 12. The voice assistant has a few new tricks, like the ability to turn the flashlight on, get information about celebrities, or ask for the calorie count of an avocado. But the real improvement is the Shortcuts feature in Settings. You can record your own Siri commands, based on common tasks and recommendations from recent app usage. For example, you can add one that starts a voice memo recording when you trigger Siri and say "Captain's Log," or one that Googles your name when you say, "Google me." 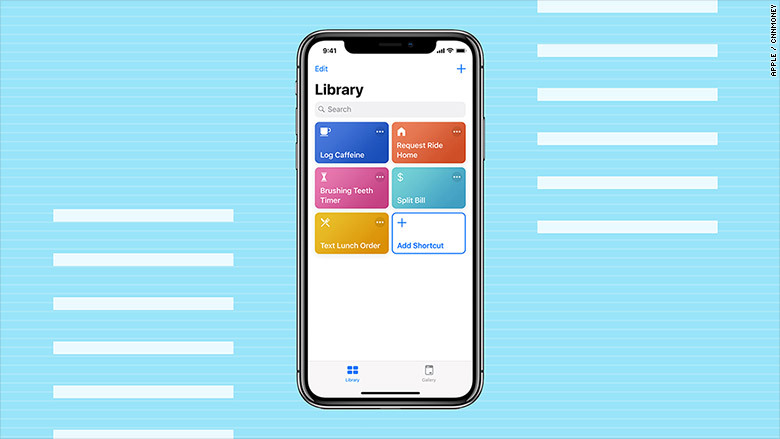 The built-in options in Settings are limited, but Apple is going to release a standalone Shortcuts app that will let you build more complex custom commands. My favorite part of any new iOS is finding small fixes or tricks. In iOS 12, Apple News is redesigned to include a Channels tab for cruising through your top publications. Two-factor authentication security codes, which offer better password protection, pops up in auto-fill suggestions, saving you the step of typing them in. And when you call 911, your location is sent directly to emergency responders to get faster help. Apple's promised group FaceTime feature, which will work with up to 32 people, is a bit delayed, but it'll likely come to a future software update soon. For now, you can test out fun new filters and animoji in FaceTime chats.